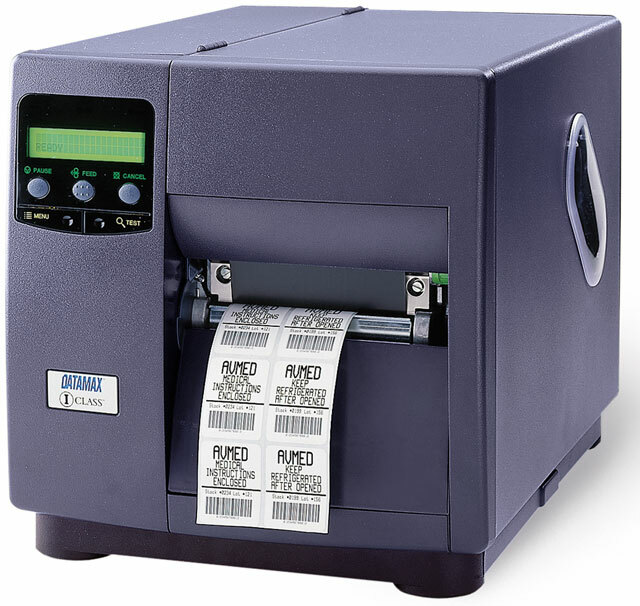 The DMX-I-4604 printer from Datamax is perfect for applications that demand printing very small labels high-resolution graphics or two-dimensional barcodes. 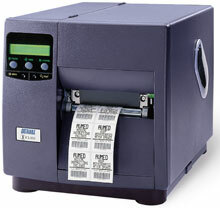 With a 600 dpi (24 dots-mm) and the ability to accurately maintain print registration the I-4604 produces small labels for applications such as tracking small parts with high resolution barcode labels printing high quality graphics for identifying wiring harnesses cosmetic labels or adding an intricate Datamatrix Aztec or PDF417 barcode label to a package. When it comes to reliability ease of use maintenance and high performance there is just one choice: the Datamax I-4604. It's the industry's answer to your high performance high-resolution printing needs. The Datamax I-4604 printers from Datamax are perfect for applications that demand printing very small labels, high-resolution graphics, or two-dimensional barcodes. 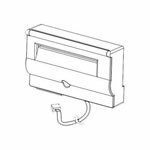 With a 406 dpi (16 dots/mm) printhead or 600 dpi (24 dots/mm), and the ability to accurately maintain print registration, the I-4604 /I4604 produces small labels for applications such as tracking small parts with high resolution barcode labels, printing high quality graphics for identifying wiring harnesses, cosmetic labels or adding an intricate Datamatrix, Aztec, or PDF-417 barcode label to a package. 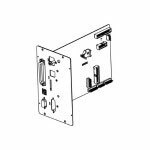 When it comes to reliability, ease of use, maintenance, and high performance, there is just one choice -- theI-4604 . It's the industry's answer to your high performance, high-resolution printing needs.